Opportunity knocks! Unique tree-lined property in Chalfont! This property offers approximately 3 acres of land. 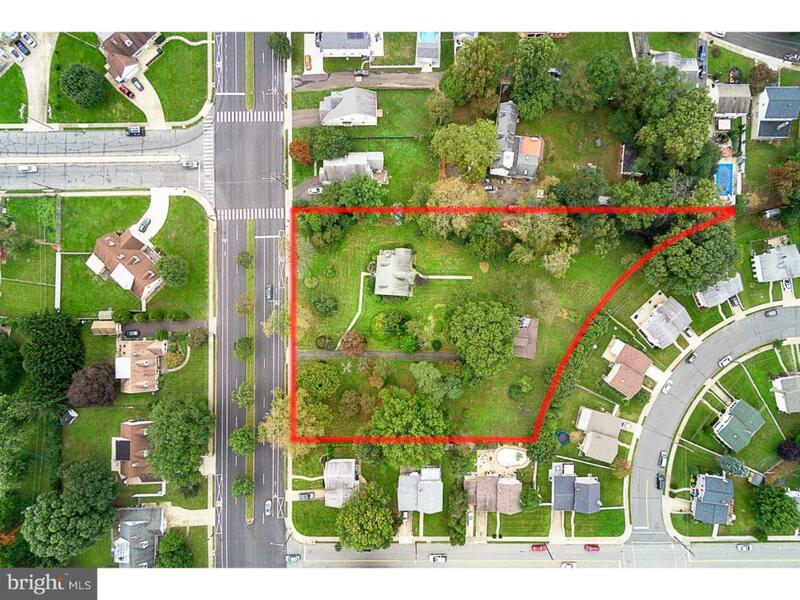 Great for potential subdivision of lot - live in the existing property and build a custom home(s)! The property currently features a charming home that has 4 bedrooms/3 bathrooms and a barn. This hidden gem is ready for you to make your mark! Inquire today!